Love is always in the air at Pear Tree. We can’t help it. Seeing so many save the dates and wedding invitations come through our office every day makes us want to hear their engagement stories. Kimberly and Seth did not disappoint us. They were happy to share their story. We wish you both a beautiful wedding day, and are sure you will make a perfect pair. 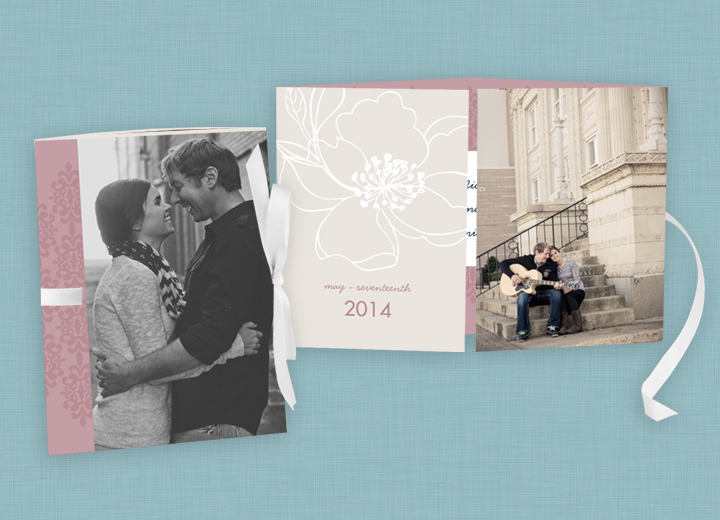 Read on for more real stories and more wedding invitation ideas.